Time for another giveaway! 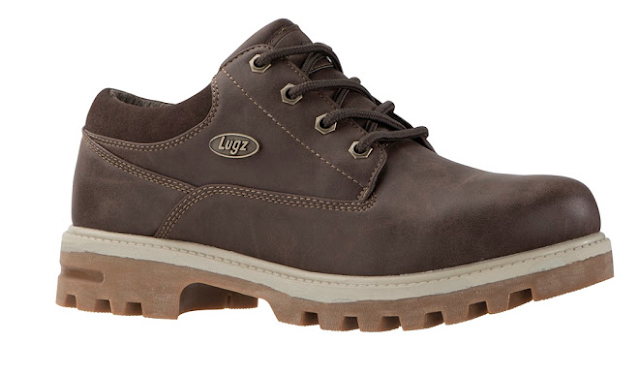 These Empire Lo WR boots from Lugz would make a perfect Christmas gift for a spacial man in your life. My dear hubby has these and absolutely loves them. These are water resistant boots that will keep you comfortable and protected from the elements wherever the day takes you.